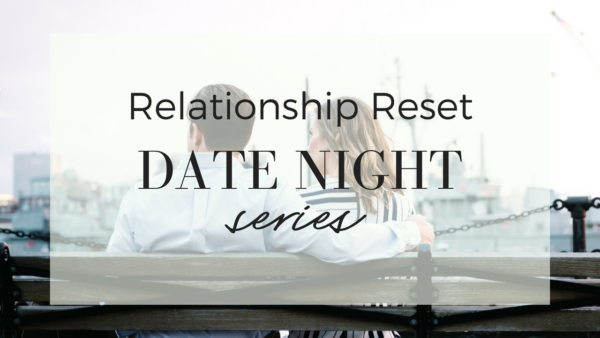 The RELATIONSHIP RESET – DATE NIGHT SERIES was created for couples who needs a kickstart. 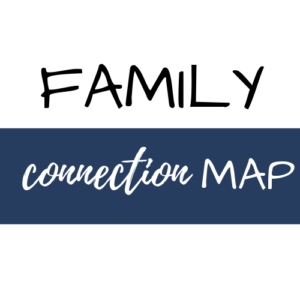 You may feel disconnected, frustrated, or desire more. It is a great first step to any product we offer. 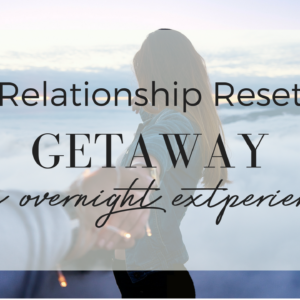 Intentional dating has a distinct agenda where you and your partner engage in specific activities and or questions meant to create meaningful conversation and connection. 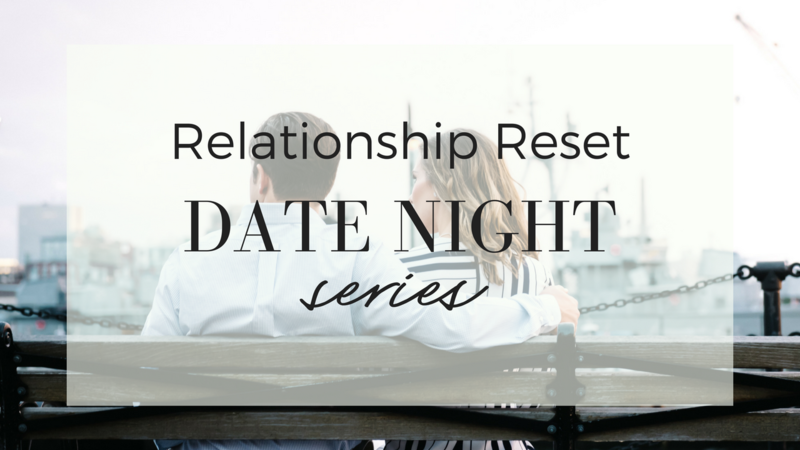 Intentional dating produces an opportunity for couples to share ideas, establish knowing and mutual understanding, and to collaborate in order to formulate mutual goals for your relationship. You, Friendship, Partnership, and Lovers. 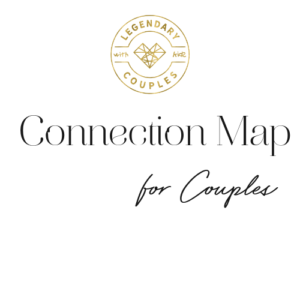 Over the course of 4 dates, you and your partner will be guided through a series of videos to create your vision and plan with workbooks completed individually and then together; sharing, learning, listening, connecting, and co-creating. It’s perfectly wonderful to use these 4 ‘dates’ as time set aside for the two of you to connect, uninterrupted. 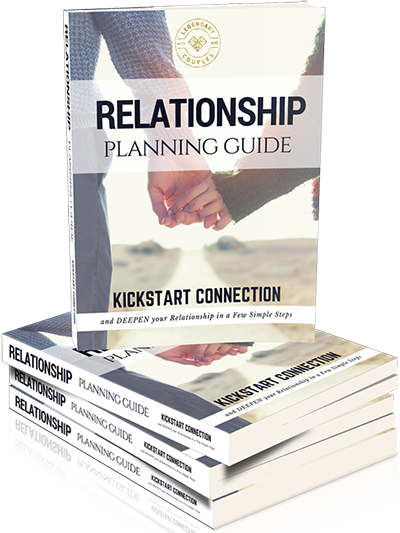 You don’t have to plan a dinner or anything else other than a couple of hours alone together on four occasions.